I can finally give my chunky dad sneakers and perfectly worn-in ankle boots a rest. 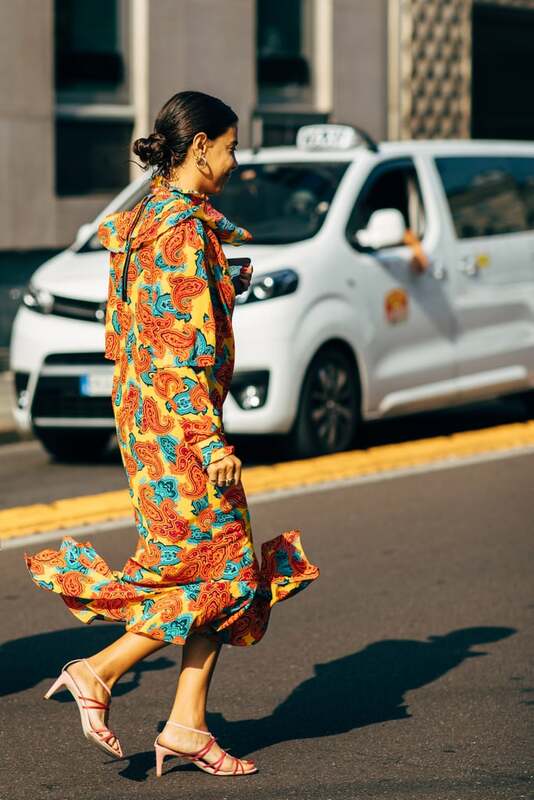 From a multistrap style aptly called "dental floss" sandals (they are thin, strappy heels that'll take you back to the early '00s) to chic toe loop sandals, we can't wait to rock these trends. Read on to see how to style them and shop our favorite picks ahead. Style your favorite maxi dress with black sandals and a basket bag. Style a blue pair of strappy sandals with a baggy tee and brown pants. 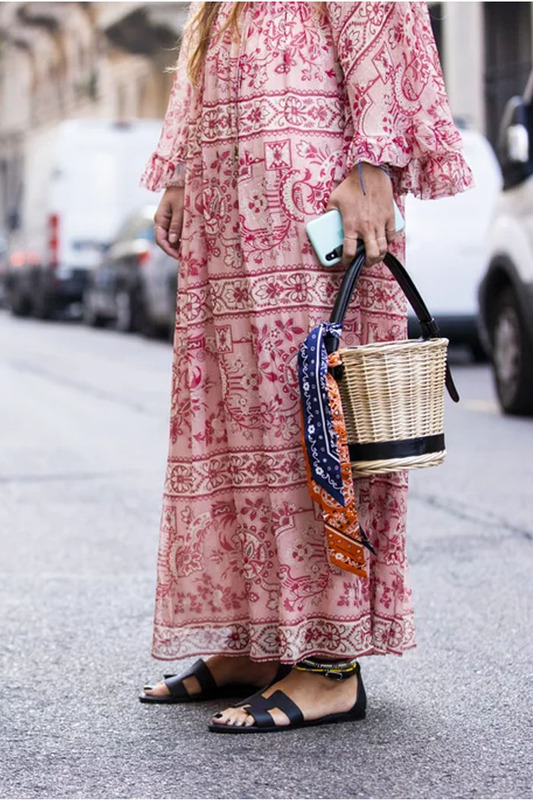 Style a pair of "dental floss" sandals with your favorite Spring dress. Style a pair of green sandals with vibrant, yellow separates. Style your minimalist sandals with a snakeskin-print jacket and navy dress. Pair your embellished sandals with a trench coat, printed top, and white skirt. Pair a long-sleeved white dress with toe-loop sandals. Style a pair of sporty sandals with a suit for casual look.